Here at Peerless our goal is to produce a excellent temperament, healthy, square dog with balance. One that can cover ground and move effortless. A dog that defines breed type. 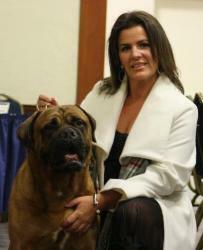 Here we strive to offer the best quality Bullmastiff for your consideration.